The virtual reality playing field is spreading out to fill all niches, and HTC is helping speed that along by getting its open source platform Vive Wave out to third party companies. 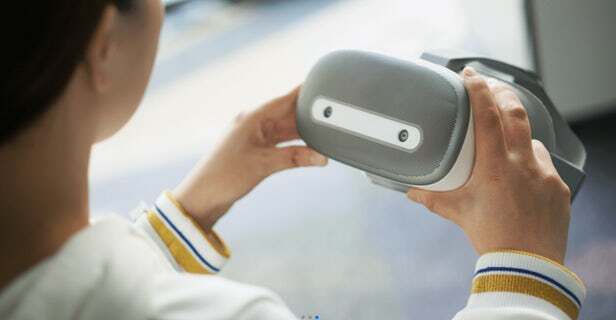 Chinese manufacturer Shadow Creator is the latest to jump on board, unveiling the Shadow VR standalone headset. 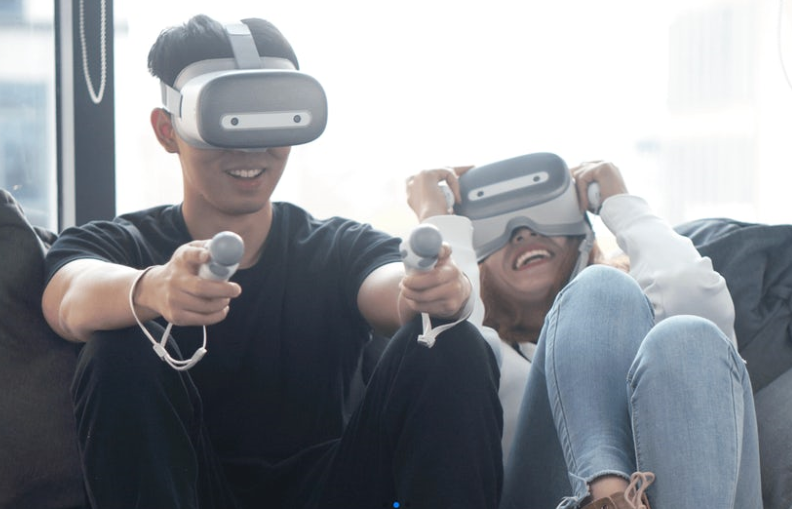 The Shadow VR is designed to fall right in the middle of the virtual reality landscape, placing it more or less on the same ground as the Oculus Quest and HTC’s own Vive Focus. These headsets are all standalone devices, meaning they don’t need to be plugged into a powerful PC – like the Vive or Oculus Rift – nor are they running off a phone, like Samsung’s Gear VR or Google’s Daydream. To do that job, the Shadow VR packs all the brains into the headset itself. It’s powered by a Snapdragon 835 processor, which is the chipset you’ll find in many smartphones from 2017 and 2018, while a 3,400-mAh battery supplies the juice. Since it doesn’t connect to an external source, the device is completely cordless – unless you want to play while it’s recharging through USB-C, although we’re not entirely sure it lets users do that. Shadow Creator says the headset is built with Fresnel ultra-thin optical lenses, providing a 110-degree field of view and a combined resolution of 2,560 x 1,440 pixels. That’s not too far short of the high-end headsets. Rather than setting up external sensors like PC-based rigs, Shadow VR uses inside-out tracking, meaning the visor itself has all the sensors it needs to watch out for obstacles and keep an eye on the motion controllers. Both the headset and controllers provide six degrees of freedom in terms of movement. Tall and ergonomic, those controllers follow the same basic form as most others. There are two buttons within easy reach of your thumb, and a large trackpad just above that. Extra buttons sit on the sides for your fingers, and the headset tracks them by watching the round bulb on the end, which was clearly borrowed from a PlayStation Move wand. The Shadow VR is available now for US$399.